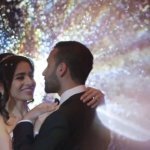 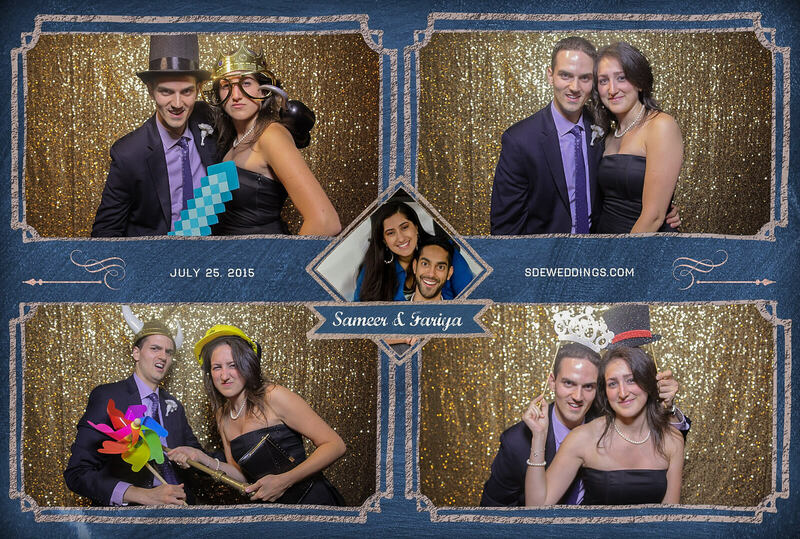 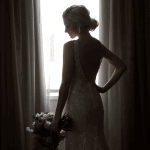 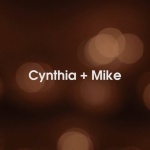 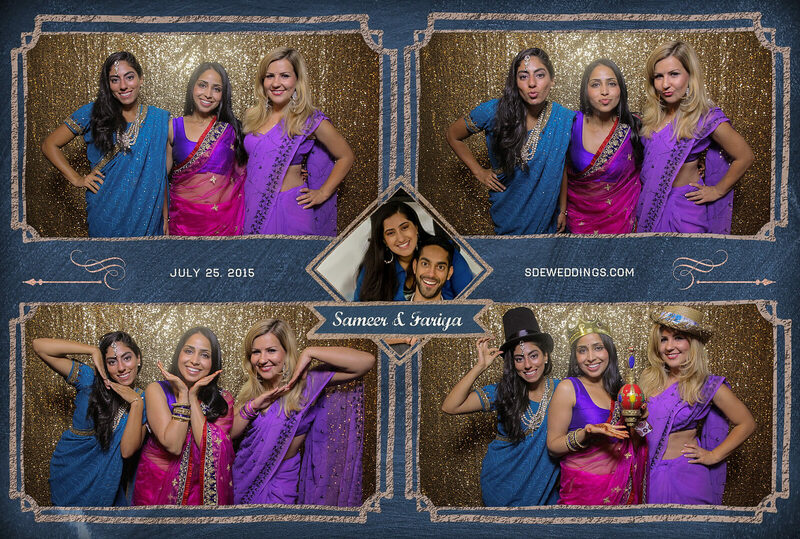 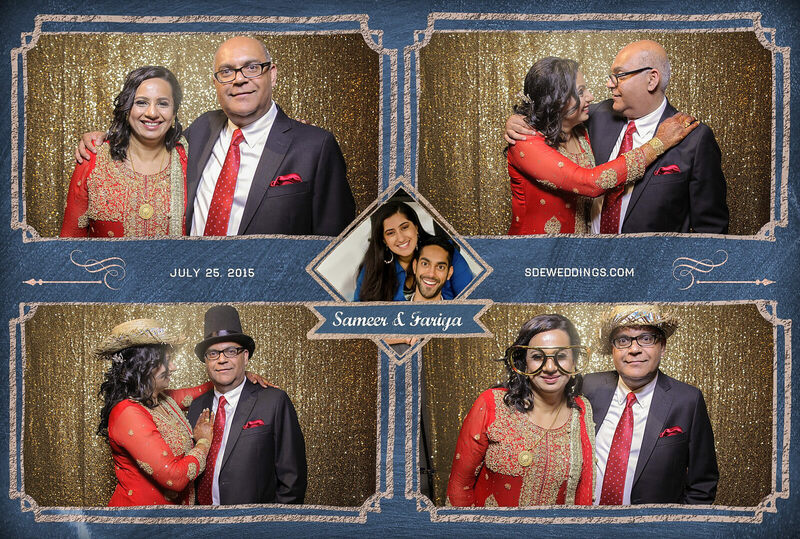 The shimmering gold sequin backdrop provided by our staff at SDE Weddings, Toronto’s premier wedding videography, cinematography and photo booth company, was the perfect choice to compliment the magical night of Sameer and Fariya’s wedding on July 25th, 2015 at the stunning Double Tree by Hilton Hotel. 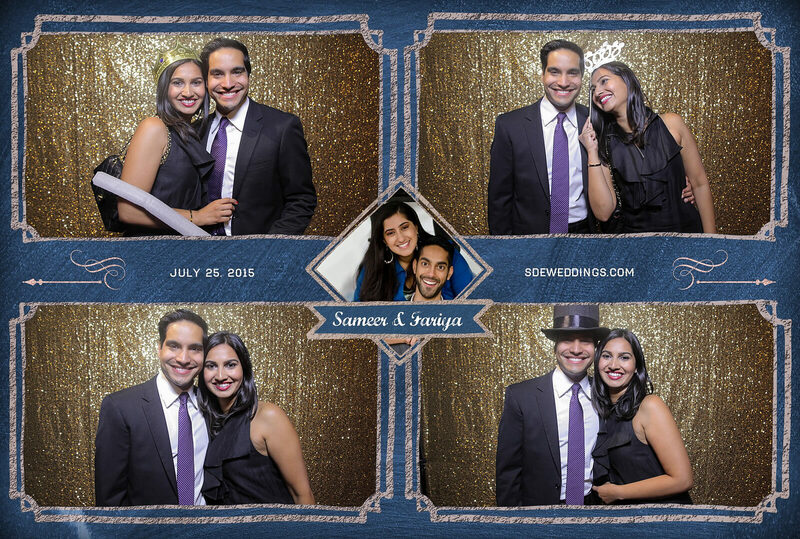 With guests dressed in elegant dresses and refined suits, our playful props became a great resource to create funny memories that they will cherish for a lifetime. 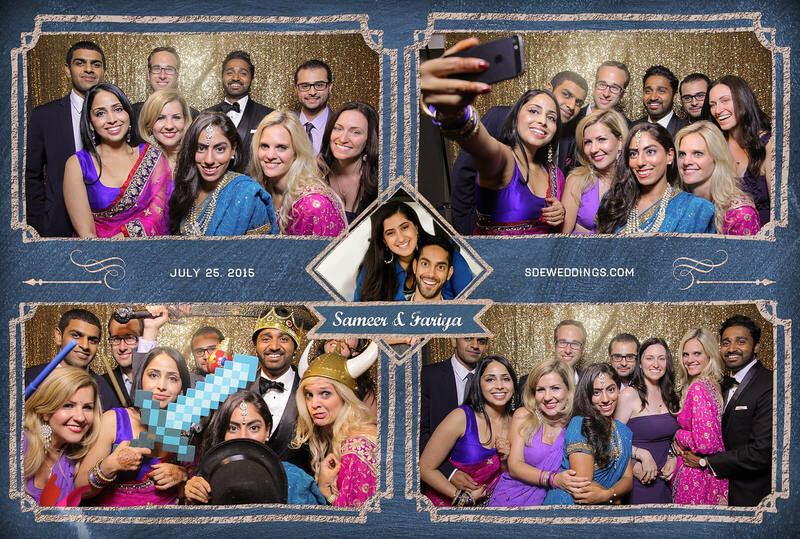 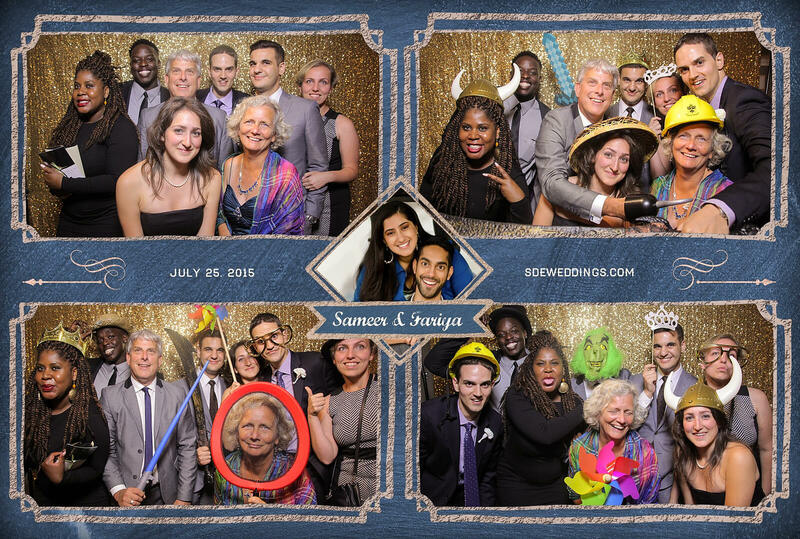 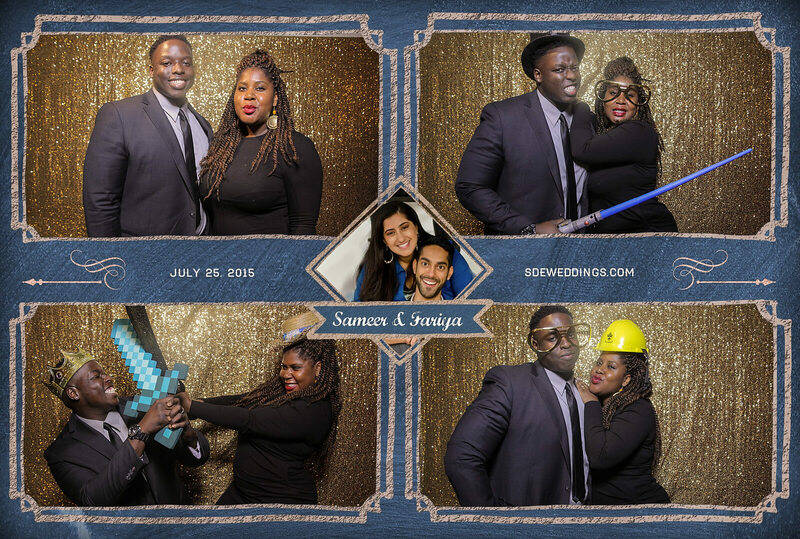 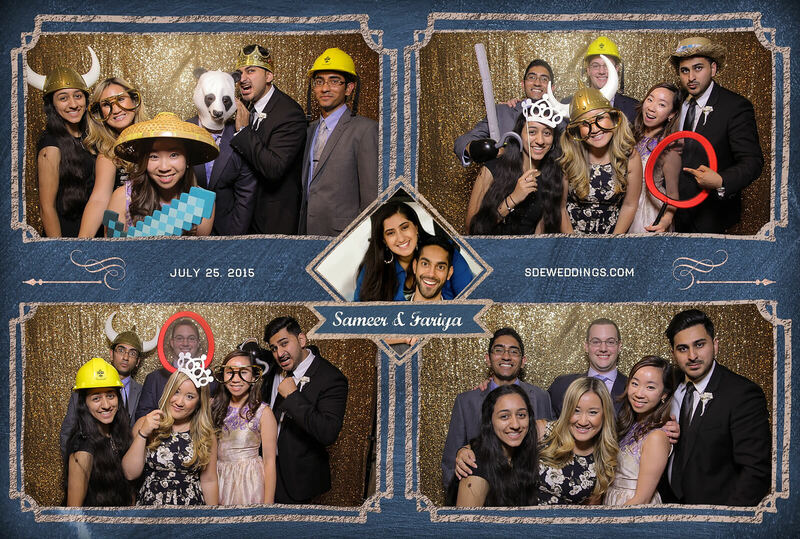 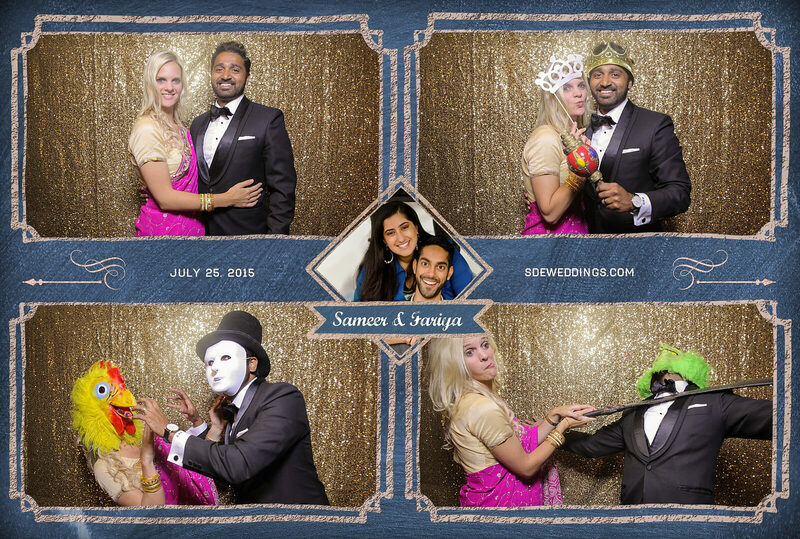 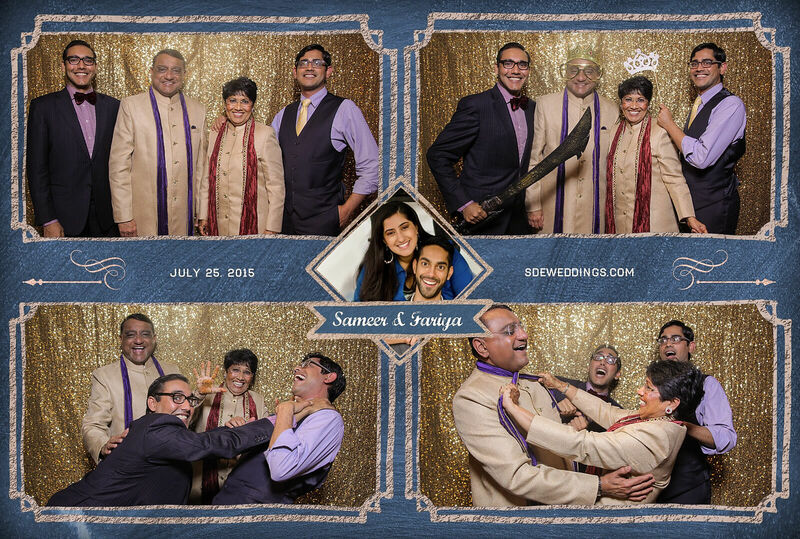 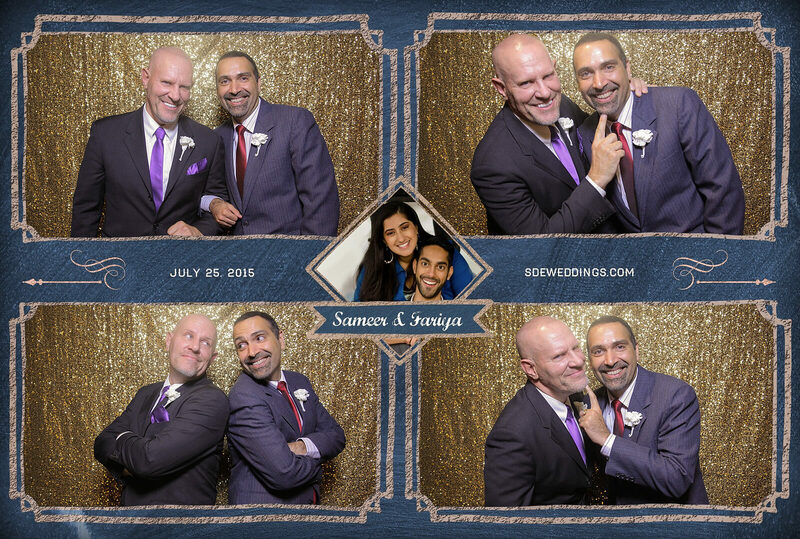 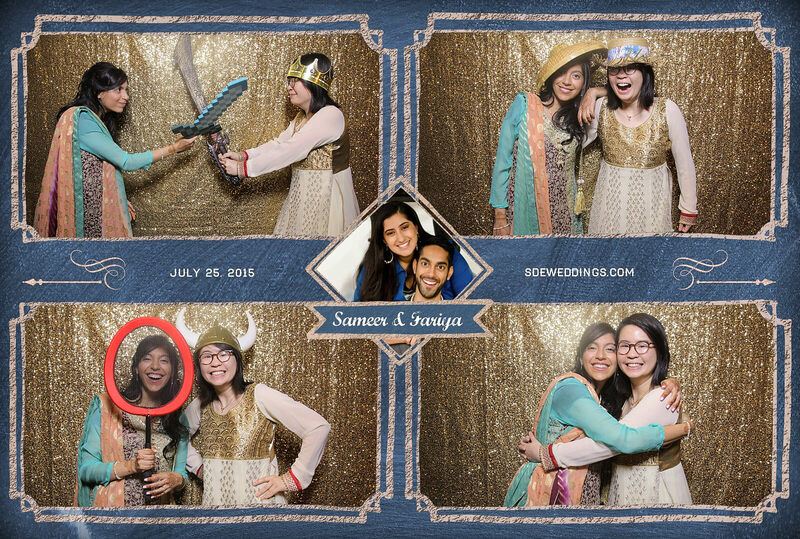 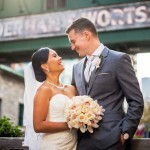 Join in on the fun by viewing some of our favourite snapshots of Sameer and Fariya’s wedding day celebration!